You teach students how to conduct excellent research – we provide the software! Since its first release in 1989, MAXQDA has quickly become one of the most widely used programs for qualitative research at universities and colleges around the world. 25 years of experience and constant development in close collaboration with the world’s leading experts have made it one of the most comprehensive QDA programs for qualitative and mixed methods research. It is also absolutely identical on Windows and Mac, making it perfect for teaching on any platform and facilitating student teamwork. Educational institutions can purchase regular MAXQDA licenses at a discount educational price level. Select the “Educational” pricing level when choosing your license in our online shop to receive a discount of more than 50%! Personal computer-based license, that can be installed on two computers (Windows and/or Mac) as long as both installations are used by the same individual. 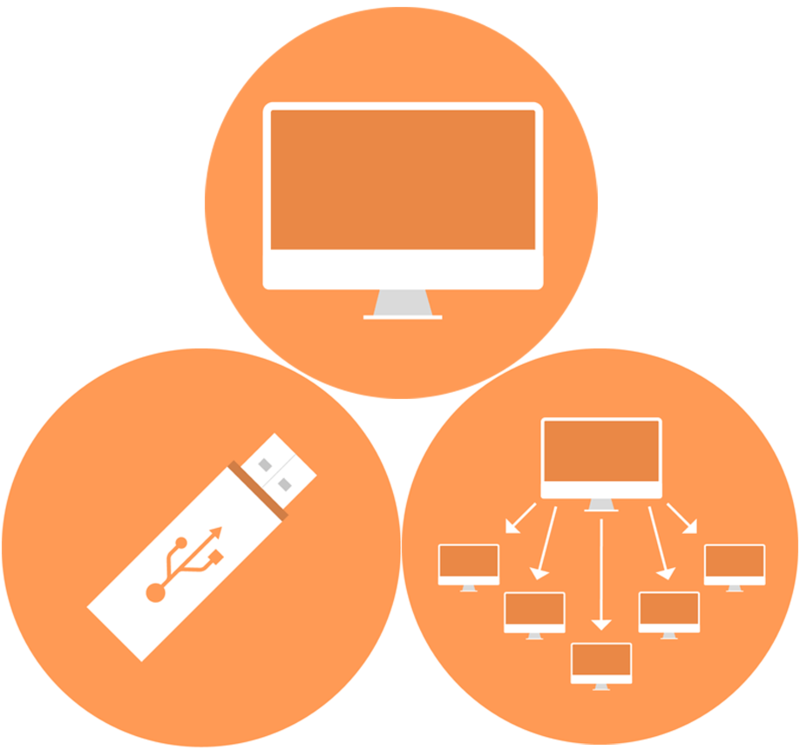 USB based licenses, so you can analyze your data at home, at work, at the library or wherever you are. Works with Windows and/or Mac. Server-based license for teams (with a central network admin) allows simultaneous use at the number of purchased licenses. The total number of computers on which the software can be installed is twice as high (floating use). Looking for a way to make professional qualitative data analysis software available for students & staff members of your institution? Access is easily provided and administrated via a VPN connection. Contact us for an individual offer at cs@maxqda.com or give us a call on +49 (0)30 5900 83360. With our QDA Lab License, we offer your institution a customized license tailored specifically for teaching. 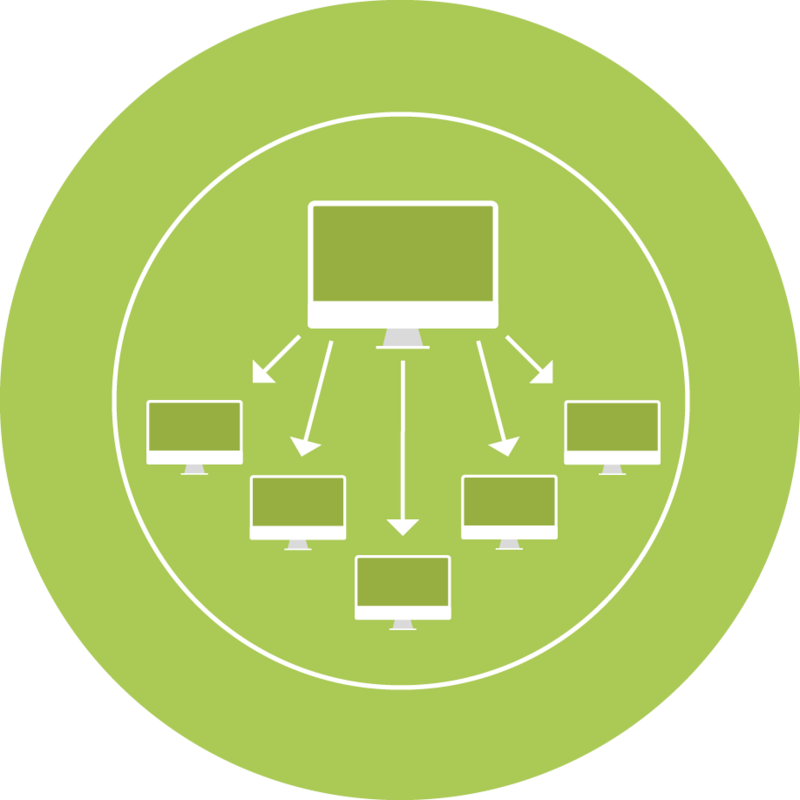 This means you can equip your institution’s computers (in classrooms or computer labs) with MAXQDA and get your students working with professional software straight away. The QDA Lab license is a device license. MAXQDA Standard meets the highest demands of qualitative and Mixed Methods research, while MAXQDA Analytics Pro includes further modules for quantitative text analysis and statistical data analysis. Are you planning a course in which your students will analyze qualitative data with MAXQDA? 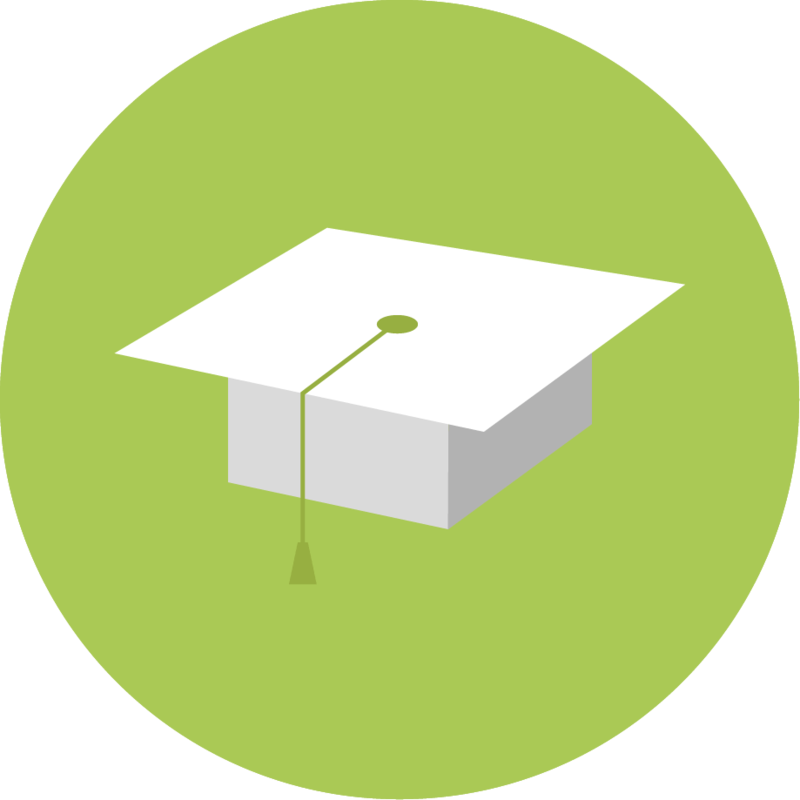 We support research methods teachers with free course licenses for their students. Teachers can request a free MAXQDA license for each student taking part and for the duration of the course. Your students will receive a personal MAXQDA license (MAXQDA Standard) to run on their private computer while working on their research projects or exercises. This will allow them to get to know MAXQDA’s tools and develop valuable research skills using the software.